Refers to sicknesses that are common and that aren’t usually curable, although they’re normally treatable with drugs and additionally with lifestyle changes, like exercise and weight reduction. 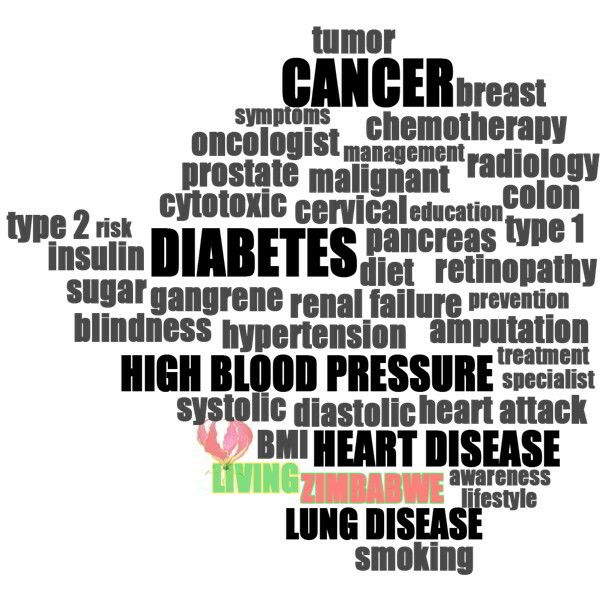 Most individuals older than age 65 have one or more chronic diseases. Chronic diseases, or the flare up of medical issues that are related to chronic diseases (like pain or other symptoms), symbolize the reason for about half of all doctor visits among individuals older than age 65. This is a greater percent than experienced by younger groups. As can be seen from the graph, the percent of visits for acute visits (visits for serious and unexpected medical issues) really decreases with age, while the percent of visits for long-term medical issues increases, peaking at age 75 years and older. Individuals older than age 65 have nearly twice the percent of routine chronic diseases as confronted by individuals age 24 and younger. Emergency room visits may be aggravated by underlying medical conditions, like poorly controlled hypertension, syncope (fainting) with diabetes, and pain in the joints from osteoarthritis. Because of this, it’s best for elderly people to get routine medical care and at least yearly physical examinations.